Description:- Vitamin C is an antioxidant that removes old skin cells that cause dark spots and encourages production of new cells. 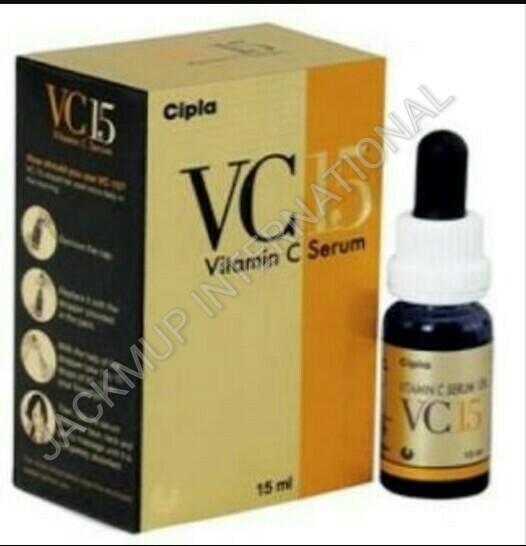 VC-15 should be used once daily in the morning. Before application, ensure that the skin area to be treated and your hands are thoroughly clean. Apply the serum before using any sunscreen and/or make-up..